A parcel bomb that detonated inside the car of former Greek prime minister Lucas Papademos left him and two other passengers injured on Thursday. 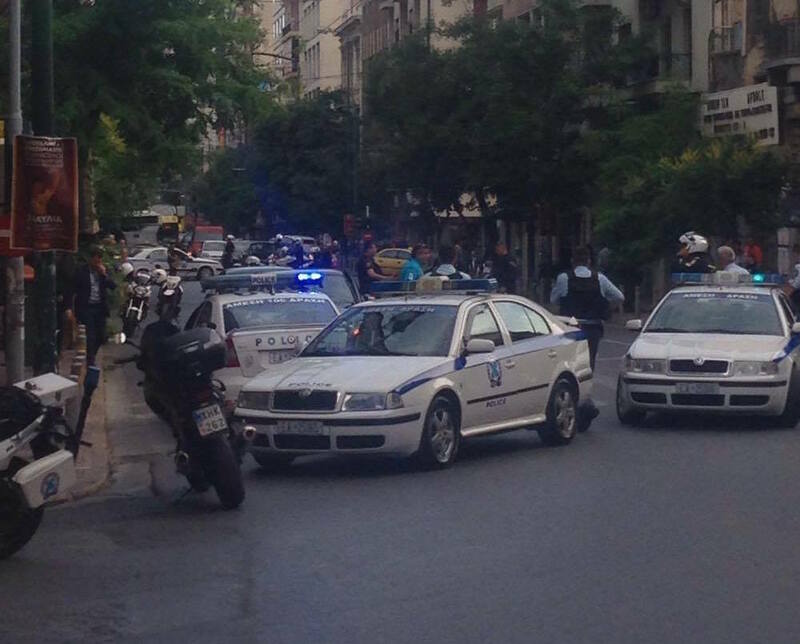 The incident took place at around 6:45 p.m. at the junction of September 3 and Marni streets in central Athens. Papademos, his driver and a security guard suffered minor injuries. The former prime minister was taken to Evangelismos Hospital with chest and leg injuries. According to Greek police, the explosive device was inside an envelope that he had opened inside the car. Police say that the perpetrators had mailed a book with the explosive device inside and put “Academy of Athens” as sender on the envelope. The counter-terrorism unit is investigating the post office from where the envelope was sent. 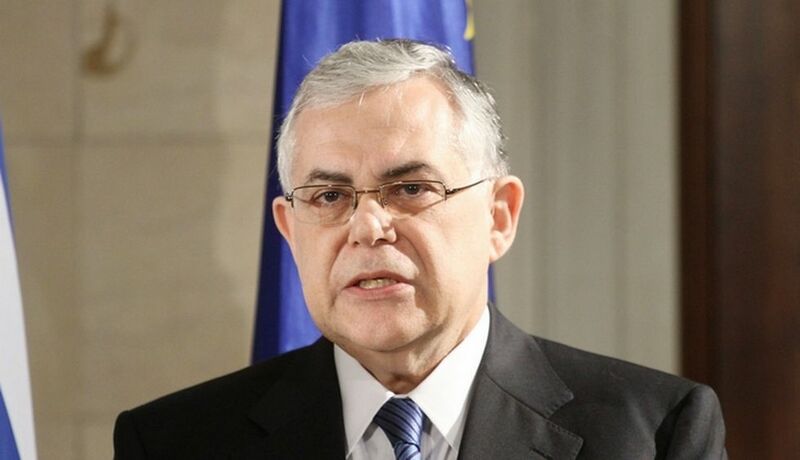 Currently President of the Acadeny of Athens, Papademos is an economist who served as Prime Minister of Greece from November 2011 to May 2012, leading a provisional government in the wake of the Greek debt crisis. He previously served as Vice President of the European Central Bank (2002-2010) and Governor of the Bank of Greece from (1994-2002). Papademos studied at the Massachusetts Institute of Technology where he got a bachelor’s degree in physics in 1970, a master’s degree in electrical engineering in 1972, and a doctorate in economics in 1978.